Home → → Roman Casting Wax - 10 lbs. 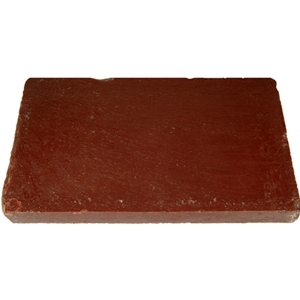 Roman Casting Wax is known for its strong and firm consistency and is one of the most commonly used waxes in sculpting. This professional wax is used for creating finely detailed definitions in a model before casting. Also ideal for carving and modeling small figures.